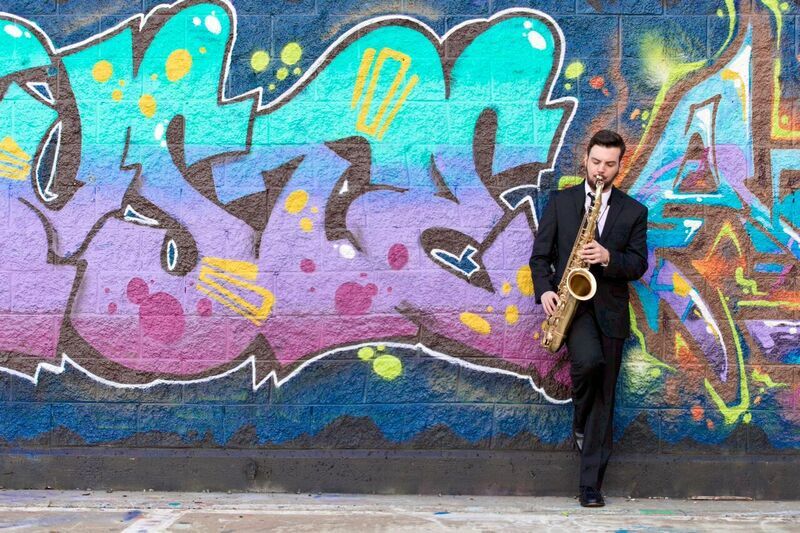 Cleveland based saxophonist Bobby Selvaggio continues to expand his discography with the release of “Quantum Man” (Dot Time Records DT9058). Quantum Man is quite a departure from his 2014 release Short Stories (Origin Records) both in style and line-up featuring an expanded ensemble including string quintet, percussion and voice. Over the last few years, there have been a number of releases adding string ensembles and integrating this to the jazz format. In my opinion some more successful than others. Far too often with this type of release the string ensemble is relegated to the background providing little more than harmonic padding missing the opportunity to fully explore the extra sonic possibilities available. 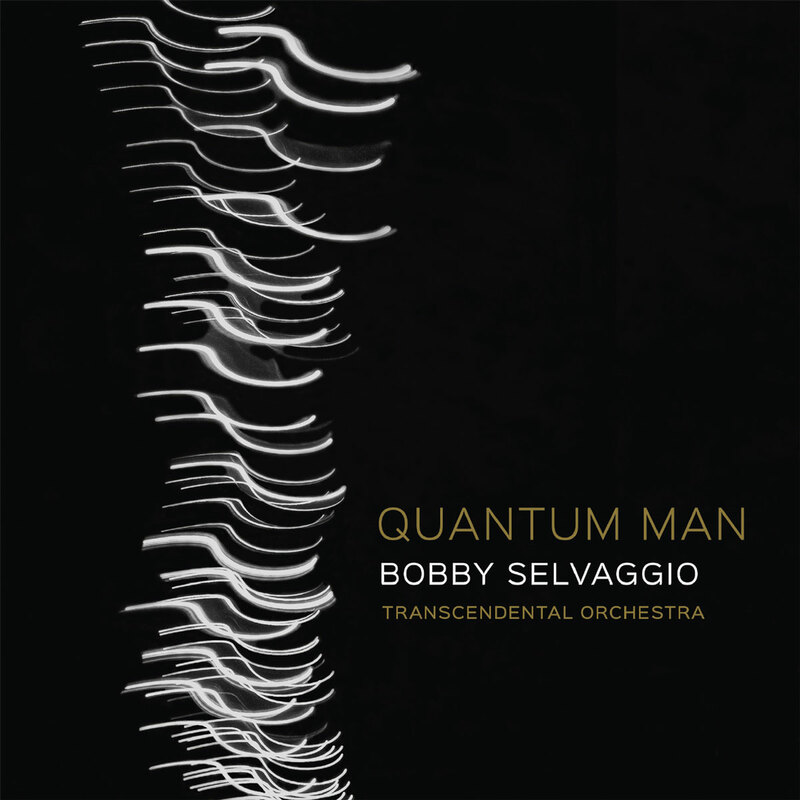 This is not the case with “Quantum Man”; Selvaggio has taken great care to fully integrate the strings into the ensemble creating an expanded sound-scape where all instruments play an integral role in the arrangements. Quantum Man features nine original compositions penned by Selvaggio creating in his own words “a sonic adventure for the listener”. I couldn’t agree more with this statement, this album continues to surprise from the fist track to the last. Throughout the album Selvaggio shows that he is not only a performer at the top of his game but also a composer fully in command of his craft. Notable tracks on the album include the opening track “Vanishing Thought” and “Proteanism” an odd meter composition that explores the full possibilities of the extended ensemble. Quantum man is an exceptionally well produced album on the cutting edge of creativity. 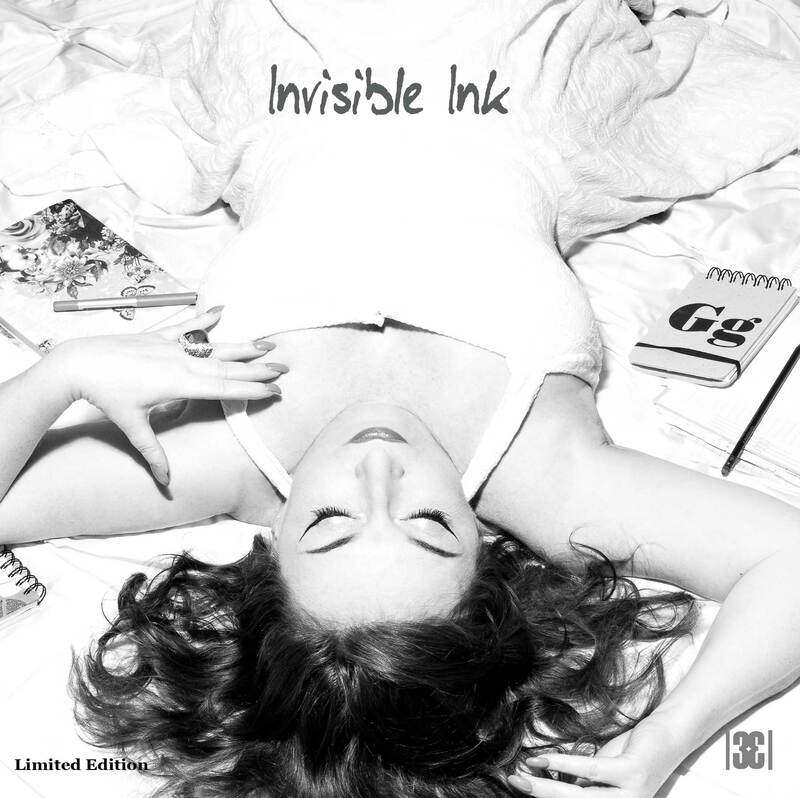 I can’t recommend this album highly enough. 1. Vanishing Thought | 2 Quantum Man | 3 Fading Rose 1st movement | 4 Fading Rose 2nd movement | 5 Fading Rose 3rd movement | 6 House On a Hill | 7 Proteanism | 8 Love Within | 9 Up Is Down.